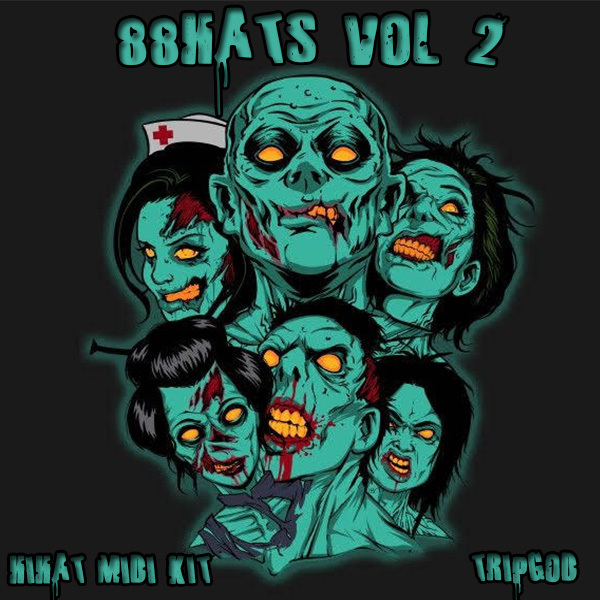 THE TRIPGOD is back & blessing the producer community with 25 new midi hi hat patterns. All original & can be used in any DAW. All are bpm labled for ease of use an convience. A quick tip would be to use these hi hats with my MIDI KITs or WAV LOOPs.